Through a partnership with DoorDash delivery service, the burger behemoth is offering the Super Jack’d Monday Box. 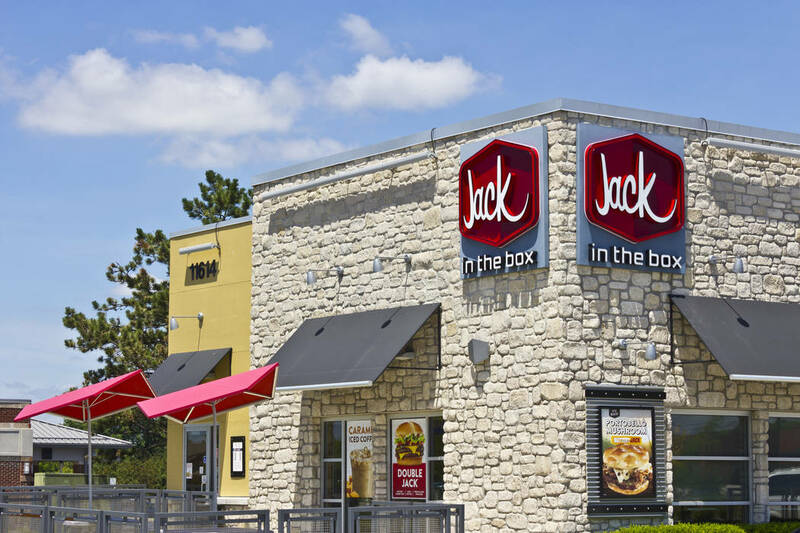 Nearly 14 million people reportedly called in sick the day after last year’s Super Bowl, so Jack in the Box has dreamed up a promotion designed to appeal to all of those poor souls who can’t quite make it to work. Through a partnership with DoorDash delivery service, the burger behemoth is offering the Super Jack’d Monday Box, which contains two tacos, 10 chicken nuggets, one eggroll, seasoned curly fries and a small drink for $6. It’s been said that grease is an effective antidote for a hangover, so the company may be onto something. Preorders, through DoorDash, begin Thursday, and the first 100 people who preorder with the code “superjackd” will get a free box. For those who can crawl out into the fresh air, the boxes also will be available at Jack in the Box locations, while supplies last.